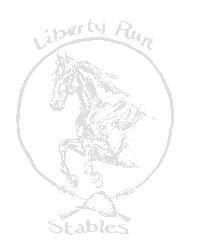 Liberty Run Stables offers for sale several appaloosa, appaloosa/warmblood, warmblood, welsh/appaloosa horses and ponies for sale. 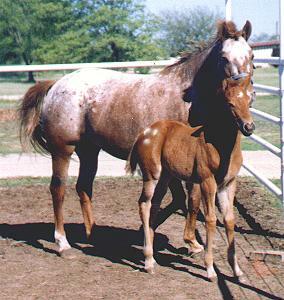 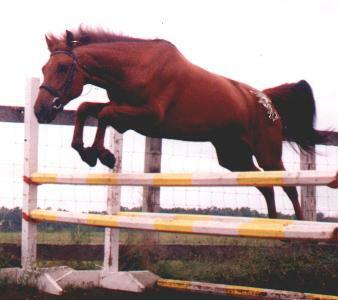 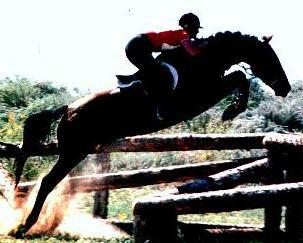 Horses and ponies are availble for sale at many different ages and stages of training. 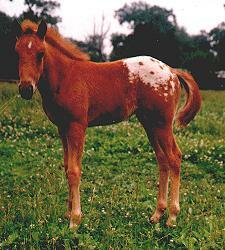 Click on the pictures below to see what is available under that catagory.